Being social on Saturday isn’t tough, what with all the parties, and all the pictures of said parties posted on social media for you scroll through while choking back crushing loneliness. Get social with real people (!) 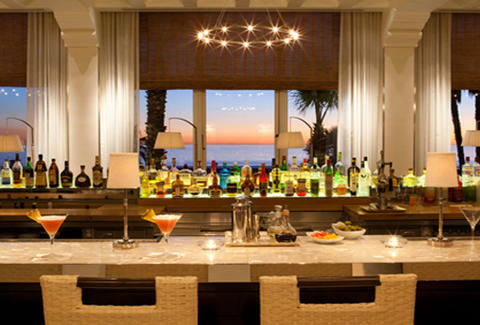 at Hotel Casa del Mar’s Social Club Saturdays: semi-weekly gatherings from 3-5p at the swanky Santa Monica hotel’s bar for great drinks, tasty snacks, and hopefully some attractive company for you to (be)friend.